Teaching Science and Social Studies can be tricky because the material is constantly changing! So we like to keep an eye on what’s happening each week in these subject categories. From the discovery of new species to the passing of new laws, our weekly News Wrap will keep you and your students up to date. Usually there are 365 days in a year, but in 2016 there are 366! That’s because it actually takes 365.24 days for earth to rotate around the sun. We save up this extra time and combine it into one day so our calendars can stay in sync with the changing seasons. What will you do with your extra day this year? 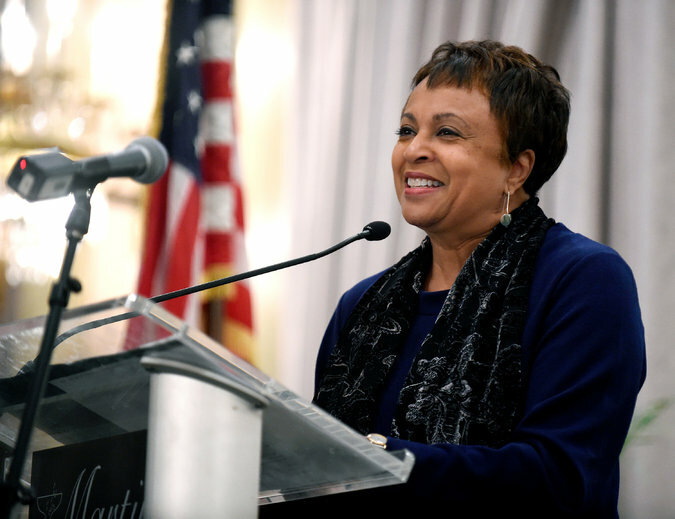 President Obama recently nominated Carla Hayden to head the Library of Congress. If the Senate approves the nomination, she will become the first African-American and the first woman to take on the position. The Library of Congress is the largest library in the world, with millions of books, photographs, maps, and manuscripts that span 838 miles of bookshelves! But since September, the library hasn’t had a leader, and critics say that it has fallen behind other countries’ progress in modernizing and digitizing its collection. 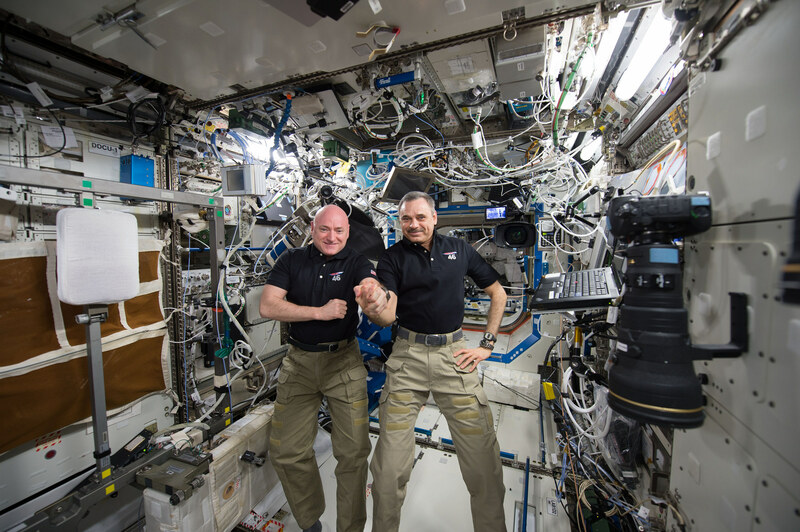 Astronauts Scott Kelly (U.S.) and Mikhail Kornieko (Russia) will leave the International Space Station on Tuesday after a year of living in space. Their research living in space will inform a future trip to Mars. The ISS is about the size of a football field, and it took 13 years to finish building it. You can see Scott Kelly’s amazing photographs from his #yearinspace on Instagram, and tune in for footage of their return here. In 1990, geologists looking for oil off Mexico’s coast discovered a huge impact crater near Mexico’s Yucatan peninsula. 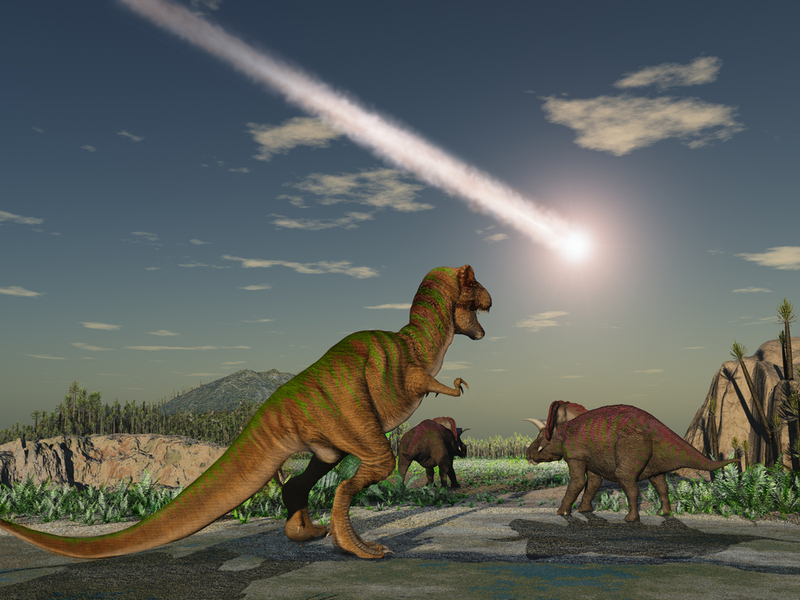 The crater, called Chicxulub, hit Earth 65-million-years ago, wiping out large dinosaurs and reptiles in the area. Archaeologists think it caused mass extinctions around the world. 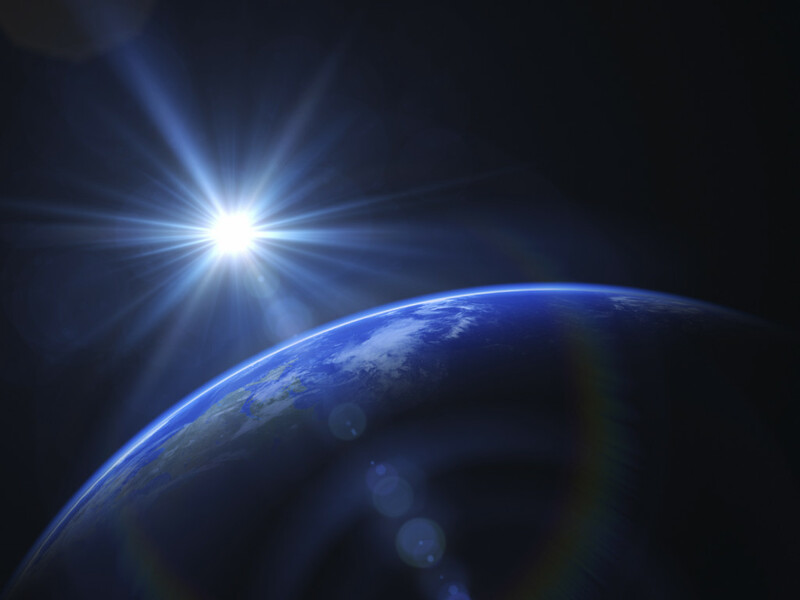 Just recently, oil drilling efforts have revealed new information about the crater, including the fact that its impact hit the earth beyond a billion times the power of an atomic bomb! 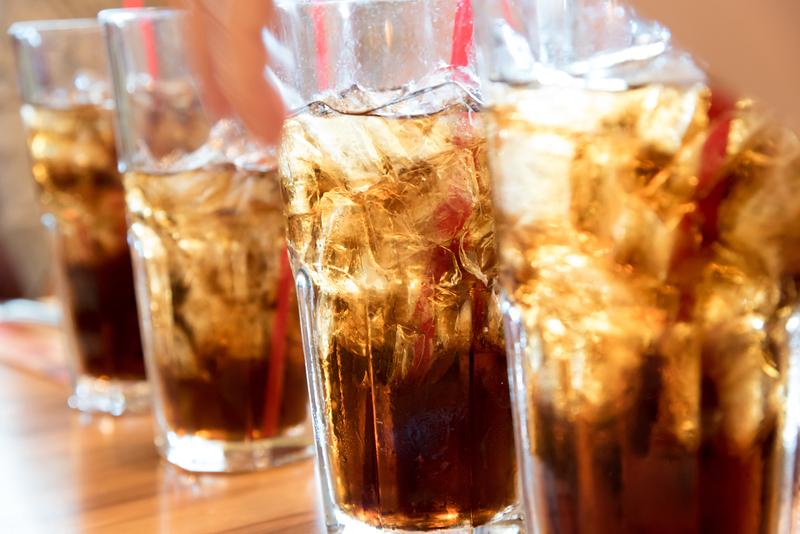 A new report shows that Americans have cut back on soda. While in 2010 over 50% of us drank soda every day, the most recent report from the Center for Disease Control shows that in 2013 only 30% did, with this trend continuing. Soda companies are now focusing their advertising towards developing countries, who are less likely to focus their attention on health issues like obesity and diabetes.